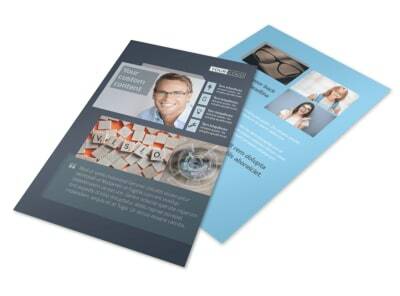 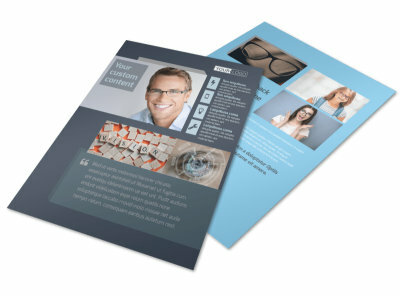 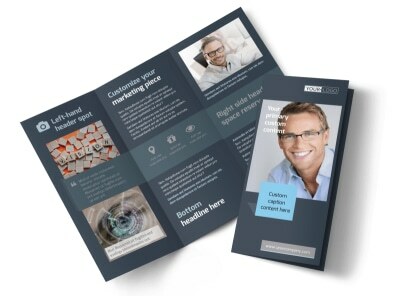 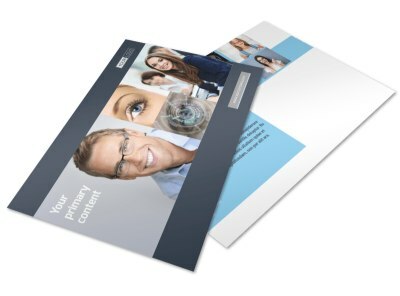 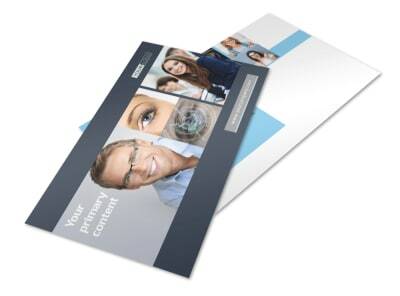 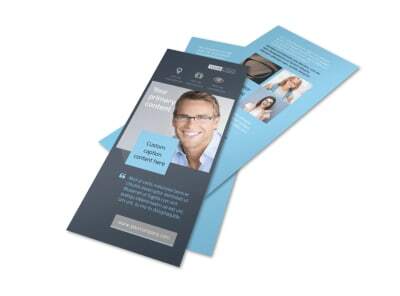 Customize our Vision care Brochure Template and more! 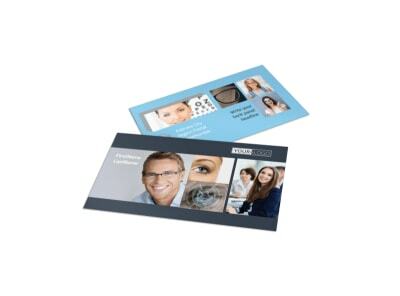 Let the public know about your expertise and experience as a vision care specialist with vision care brochures containing images of available glasses, pricing points, and compelling text about your career as an eye doctor. 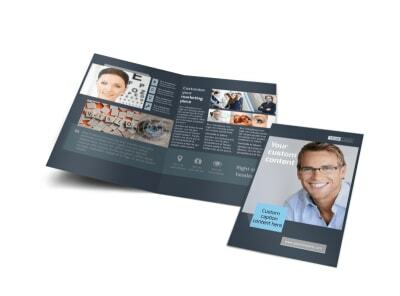 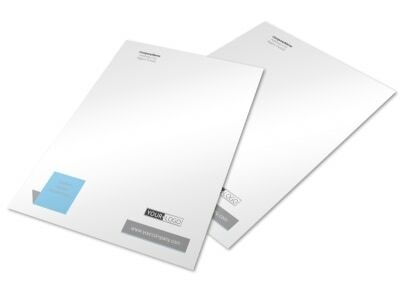 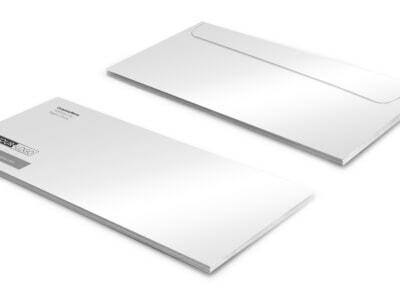 Easily customize a bifold or trifold template of your choice using our online editor. 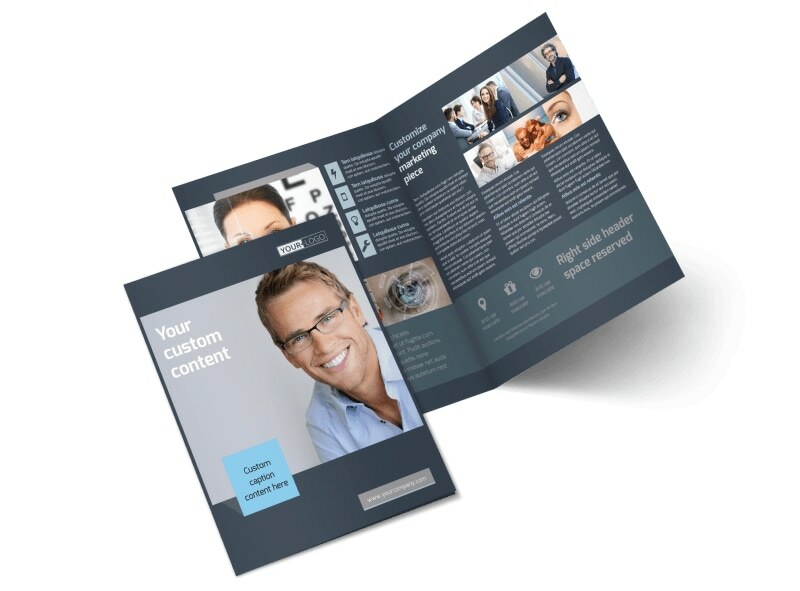 Get started creating this valuable marketing tool today.